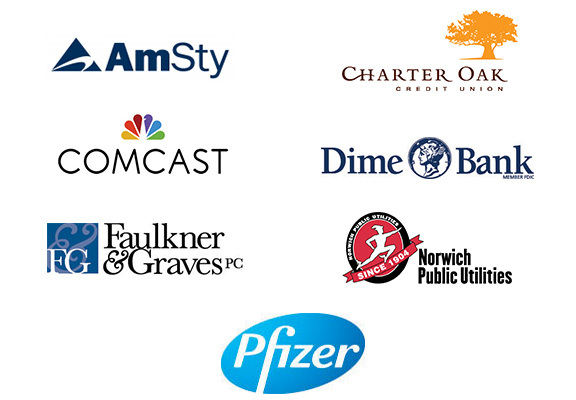 The United Way Corporate Benefactor program is your invitation to align your business with the strong and trusted United Way brand. 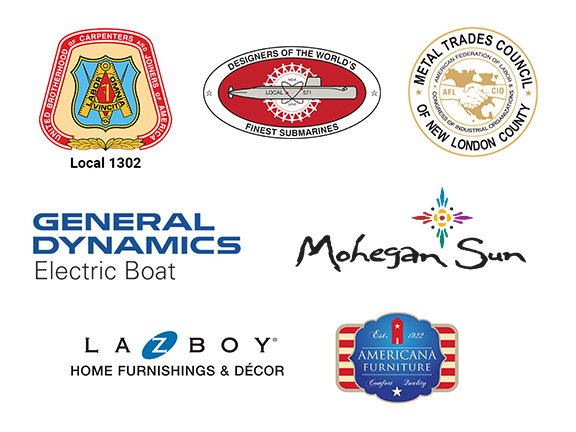 These sponsorships advertise your company and reinforce your reputation as a good corporate citizen with customers, employees, and Southeastern Connecticut residents. Experience the guaranteed reach of local marketing exposure and benefit from the positive image of supporting United Way. We are currently recruiting Benefactors for 2019. Click here to view Corporate Benefactor levels and the rights and benefits associated with each one.